A motorway bridge has collapsed in the northwest Italian city of Genoa, A 200m section of the Morandi bridge on the A10 near the port collapsed, leaving dozens dead. 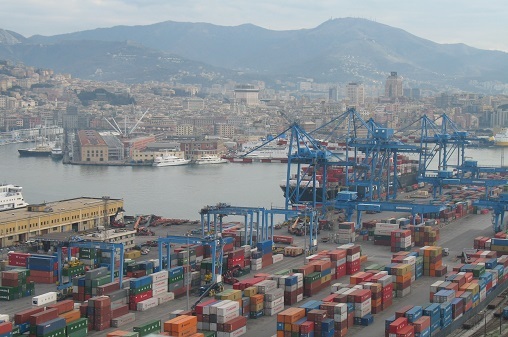 This incident has heavily affected the transports and restricted the movement to and from the port of Genoa. We may expect delays and congestion until authorities find and alternative road (especially for trucks). In case of any container delays, Gori team will get in touch with you directly.